Summer storms bring thunder, lightning and, of course, that distinctive smell in the air some describe as “clean.” Ever wonder what that is? It’s not the lightning, but instead, ozone, created as the lighting’s electricity splits the oxygen molecules into two, and some recombine to form three. Ozone also exists in the stratosphere, formed by the sun’s ultraviolet light, shielding the Earth from much of the sun’s damaging radiation. These ozone molecules are produced naturally, but a lot of ozone is produced intentionally, to put its highly reactive properties to good use. It is used as an environmentally friendly alternative to other chemicals, such as chlorine bleach, or as a catalyst to capture or neutralize harmful waste gases, such as Nitrogen Oxides (NOx). Water treatment facilities that purify municipal drinking water, as well as smaller, commercial systems used to clean and process food such as fruits, vegetables and proteins such as poultry. In the pulp and paper industry and textile manufacturing, such as denim and even clay, to lighten, bleach or whiten the material. In chemical manufacturing, as a catalyst to start off a reaction, such as to make fatty acids used in food and beverages, cosmetics, personal care and cleaning products. 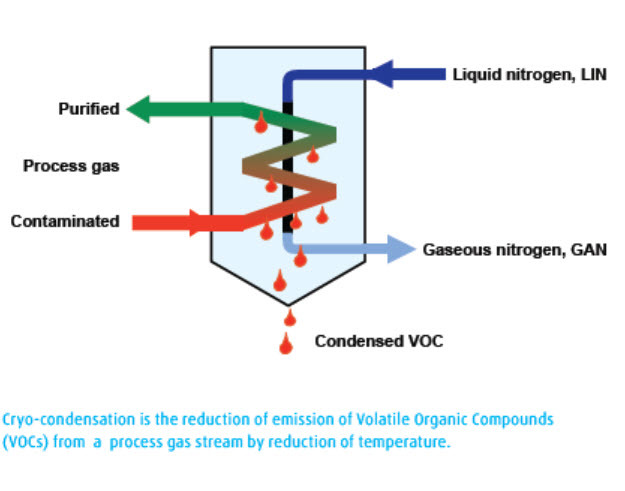 As a reagent to safely capture, treat or abate harmful waste gases or other compounds, such as smog-forming Nitrogen Oxides produced by burning fossil fuels. Similar to how lightning electricity and UV radiation spark ozone’s creation naturally; commercially produced ozone is created either by running a current of power or shining UV light through ambient air or oxygen to split the molecules. Because ozone has such a short shelf-life – about 72 hour half-life -- it’s created onsite where it is needed and used almost immediately after it is made. The size of the facility makes a difference in whether to use ambient air, which is just under 21 percent oxygen, or pure oxygen instead. 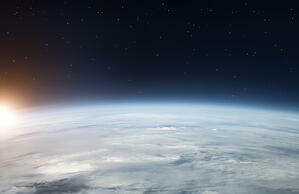 The amount of ozone that can be generated from air runs between1 – 3% concentration? 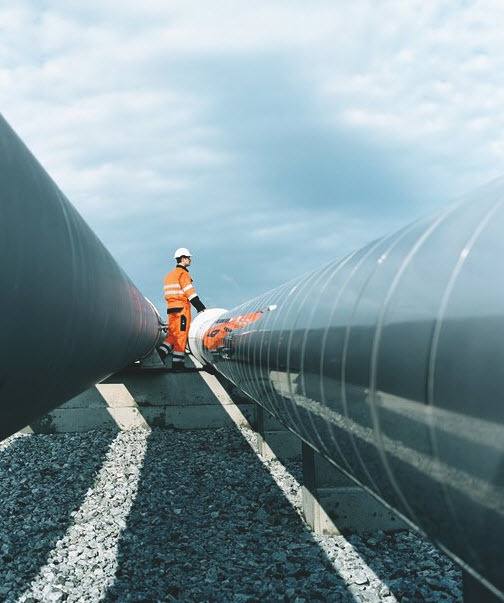 If the manufacturing process requires more ozone, it makes more sense to use oxygen, either generated onsite, or cooled to its cryogenic liquid state and delivered by tanker truck and stored onsite. New ozone generating technologies even enable the recapture and reuse most of the oxygen used to produce the ozone. This makes using ozone an even more cost effective approach than chemical alternatives. When designed and operated ozone systems are used effectively, they are the safest option for clean water without any environmental impact. 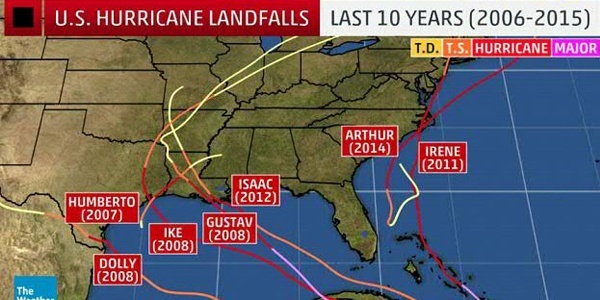 Is your refinery or petrochemical plant hurricane ready?